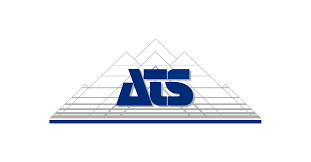 ATS is the Independent Solution Provider for Smart Digital Transformation, with over 30 years of experience, undertaking continuous improvement initiatives and Manufacturing IT solution design, deployments and 24/7 support assignments. We provide products, services, and solutions for all three levels of the automation pyramid - control, execution and information. Our business activities have been specifically designed to support the full lifecycle of automation and IT systems.